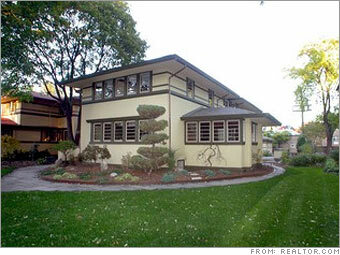 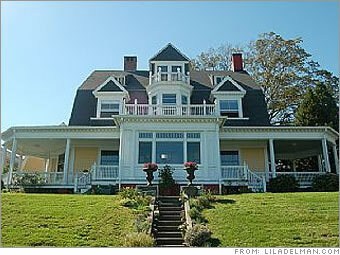 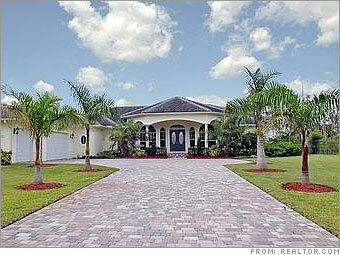 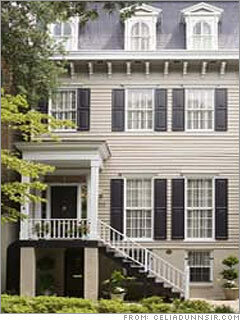 How about replaceing your existing house with one of these (from CNNMoney.com)? 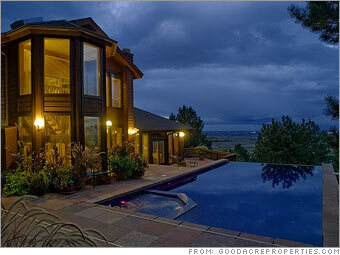 Boulder, Colorado: $1.199M, 6 bedrooms, 4 baths, and 6387 sq ft.
Savannah, Georgia: $1.35M, 2 and 3 halfs baths, and 4778 sq ft.
Cranston, Rhode Island: $1.6M, 5 bedrooms, 3 and 2 halfs baths, and 4243 sq ft.
Oak Park, Illinois: $1.55M, 5 bedrooms, 3.5 baths. 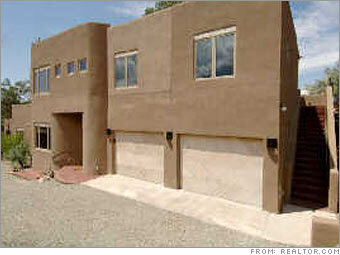 Santa Fe, New Mexico: $1.02M, 5 bedrooms, 5 baths, and 3400 sq ft.
Bonsall, California: $1.587M, 4 bedrooms, 3.5 baths, and 4300 sq ft.
Plantation, Florida: $1.049M, 5 bedrooms, 3.5 baths, and 4700 sq ft.